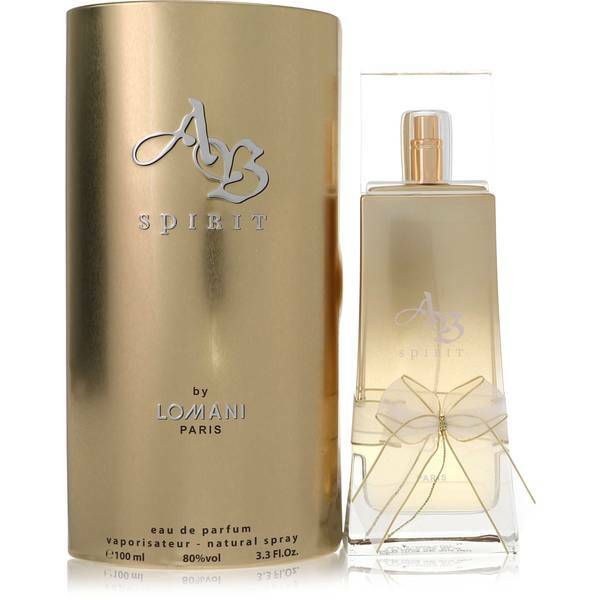 Ab Spirit Perfume by Lomani, AB Spirit by Lomani splashed onto the international perfume stage during the 2000s with an invigorating burst of Japanese yuzu, fragrant pink pepper and sweet jasmine. 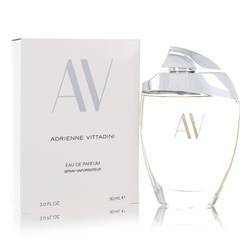 The addition of black currant to the perfume's citrusy, floral top notes creates a fresh, bold finish that is softened with a fragrant heart of rose, lily, freesia and peach. 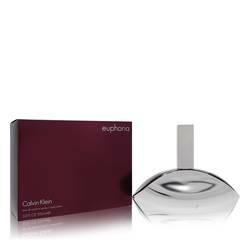 Supported with a soothing base of oak moss, amber and musk, the result is both exotic and classic, with alternating nuances Read More Read More designed to captivate the senses and inspire self-expression. 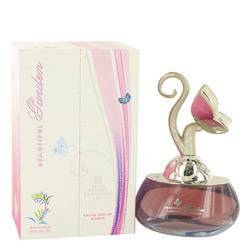 The Lomani brand is the leading lady of its parent company, Parfums Parour of Paris. 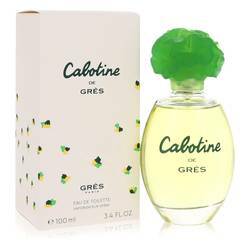 Based in the heart of France’s capital city, the acclaimed perfumer is known for the passion and intensity behind its impressive fragrance collection. The worldwide appeal of its perfumes and colognes has taken Parour to more than 90 countries. True to its name and its brand, AB Spirit captures the international allure of femininity in a unique and sensual blend. All products are original, authentic name brands. We do not sell knockoffs or imitations.